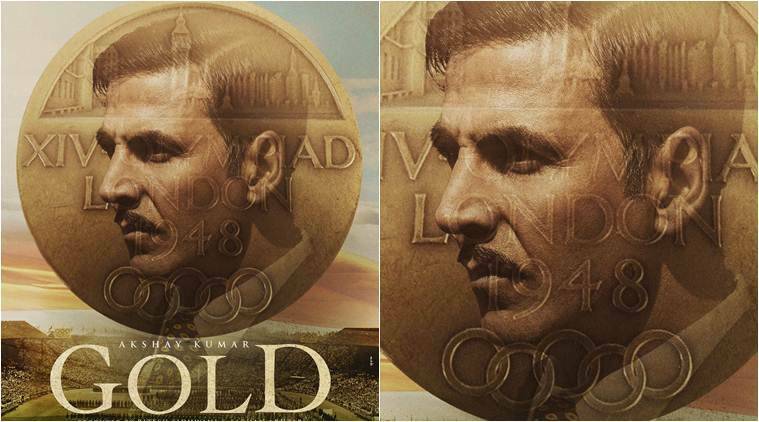 Akshay Kumar celebrates his "golden" Jubilee with the poster of 'Gold'! 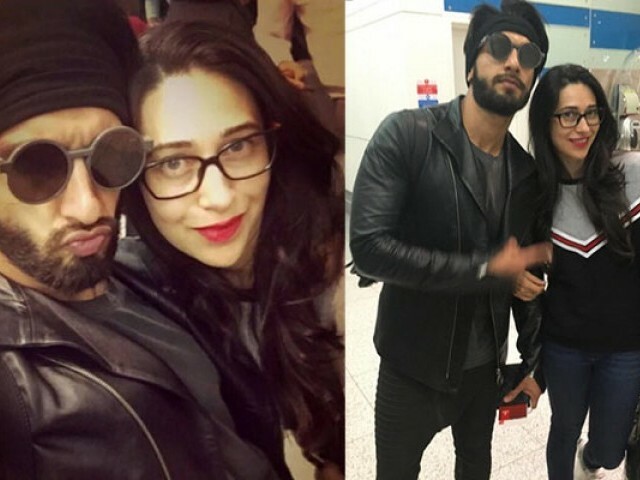 In another video, Karisma joined Ranveer and danced with him. The dance steps in the video are the ones which Karisma performed in the original number. 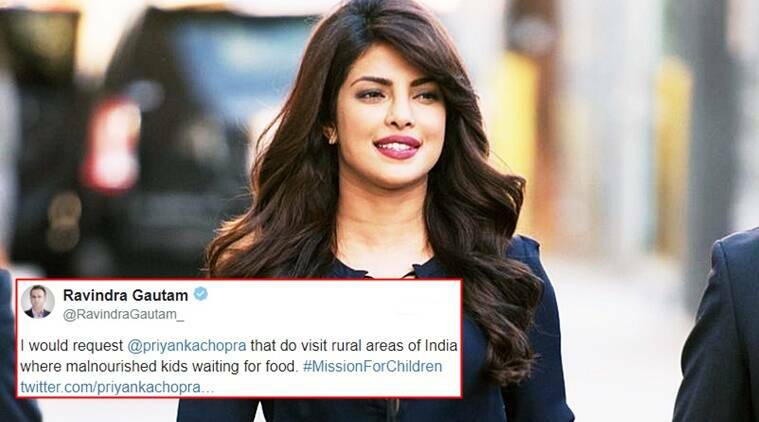 Makers Of Simran Miffed With Kangana Ranaut's Bold Statements?